Le Pen has spoken overtly about possibly removing France from the European Union if elected. That could have devastating consequences for some of the more financially fragile Eurozone members, such as Greece. 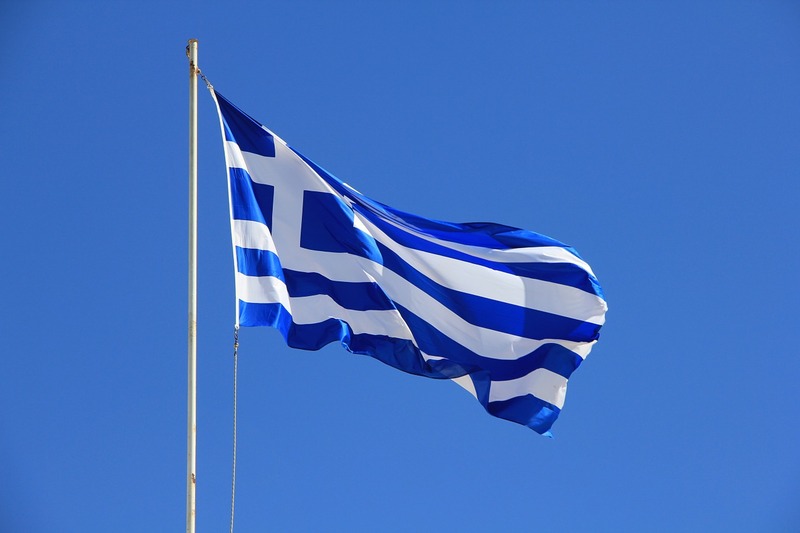 Last year, the Eurozone and the International Monetary Fund suspended proposed debt-relief measures for Greece. Greek banks, one of GREK’s largest sector weights, are seen benefiting from a Macron victory. “Among the banks that moved higher this week in the region were Greece’s four big banks, which are trading over the counter at pennies on the dollar in the United States. Eurobank Ergasias (EGFEY) rose 26% on the week and National Bank of Greece (NBGGY) rose 22%, while Alpha Bank (ALBKY) was up 6% and Piraeus Bank (BPIRY) rose 7%,” according to Barron’s. Last week, French equities rallied in what appeared to be a relief trade after Emmanuel Macron, an independent centrist and pro-European Union candidate led at the polls, closely followed by Marine Le Pen, the leader of the far-right National Front and proponent of a “Frexit” or French exit from the E.U.